As the SA Champions Season draws closer, an influx of talented horses from around the country will make their way to KZN. Such is the case on Friday night’s Greyville card where the Kings Cup (Grade 3) over 1600m on the Polytrack will be the main event. Cape Town-based runner Fifty Cents could make a triumphant KZN debut in this race. He’s having his first run since that memorable run behind Winter Prince, merely 0.05 lengths in second on Sun Met Day. A son of Trippi, he’ll be having his first run on the Polytrack and will be returning from a short rest which shouldn’t raise too many red flags. This four-year-old gelding has much in his favour. He’s got a not so bad No 9 draw and will shoulder a modest 56.5kg which should only heighten his chances of winning. Fifty Cents has a great 1600m trip record which reads, five runs for two wins and two places, this makes it very hard to go against him. 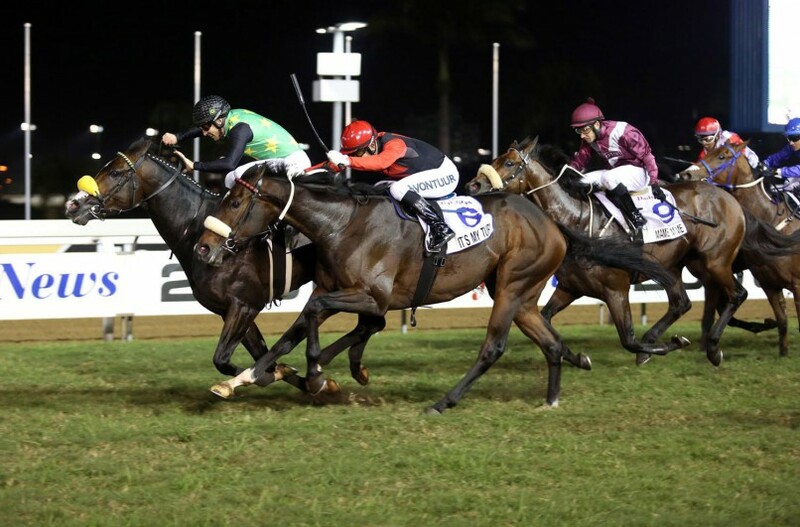 In 14 runs Fifty Cents has failed to make the top four just once, when ninth in the Queen’s Plate – he’s unlikely to run out of the money tonight. His biggest danger could be Captain Aldo who ran a cracker in his return run from a rest when failing to hold the lead, beaten just 0.40 lengths. This son of Captain Al should be in fine fettle now and although he shoulders a heavy 60kg, 3.5kg more than Fifty Cents, he jumps from a good No 1 draw which makes him a massive runner. Anton Marcus will be aboard and he’ll be looking to win a couple of races on the night before flying to Joburg to ride the best horse in the country, Legal Eagle, in the Horse Chestnut Stakes on Saturday.